Earn a $100 instant rebate on your purchase of 4 eligible replacement tires from Continental, Michelin, and Pirelli. *Must mention coupon at time of write-up. Not valid with other offers or on prior sales. Some restrictions may apply. $100 Rebate taken off your invoice. See dealer for details. Offer expires May 31, 2019. 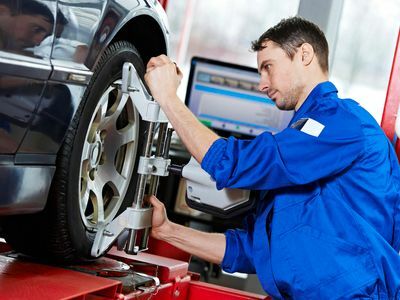 Nothing shortens a tire's life faster than a mis-aligned vehicle. Symptoms include your vehicle pulling to one side or your steering wheel not being centered. *Must mention coupon at time of write-up. Not valid with other offers or on prior sales. Some restrictions may apply. See dealer for details. Offer expires April 30, 2019. 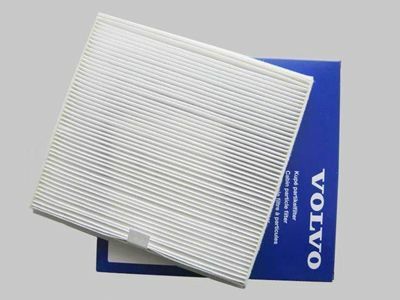 Help you and your engine breathe easier with a new engine air filter and a new cbin air filter! Take 15% OFF both this month. *Must mention coupon at time of write-up. Not valid with other offers or on prior sales. Some restrictions may apply. Plus tax. See dealer for details. Offer expires April 30, 2019. 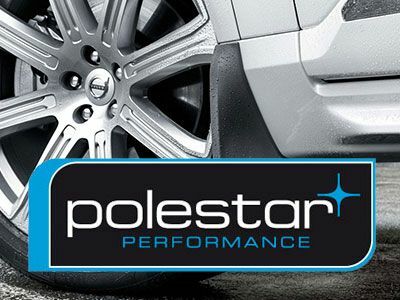 Polestar Engineered Optimisation Software enhancements improve throttle response, gear shifts, and even AWD torque distribution to provide you a better, more balanced and powerful driving experience. $50-$100 Mastercard or Visa Prepaid Card Offer available on the purchase of 4 eligible tires from Goodyear, Pirelli, MIchelin, Yokohama, BF Goodrich, General, Bridgestone, and more. Not all tires will qualify. Rebates vary by manufacturer and specific tire. Taxes, installation, and tire disposal fees additional. 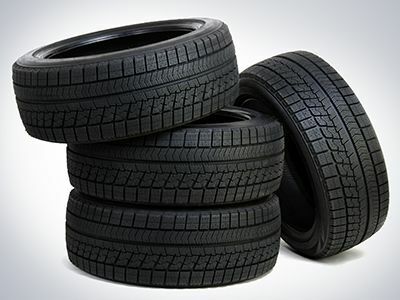 Rebate amount varies with tire purchased. Offer cannot be combined with any other promotion. See your service advisor for more details.